July 11 Design Lunch & Learn at ADC! 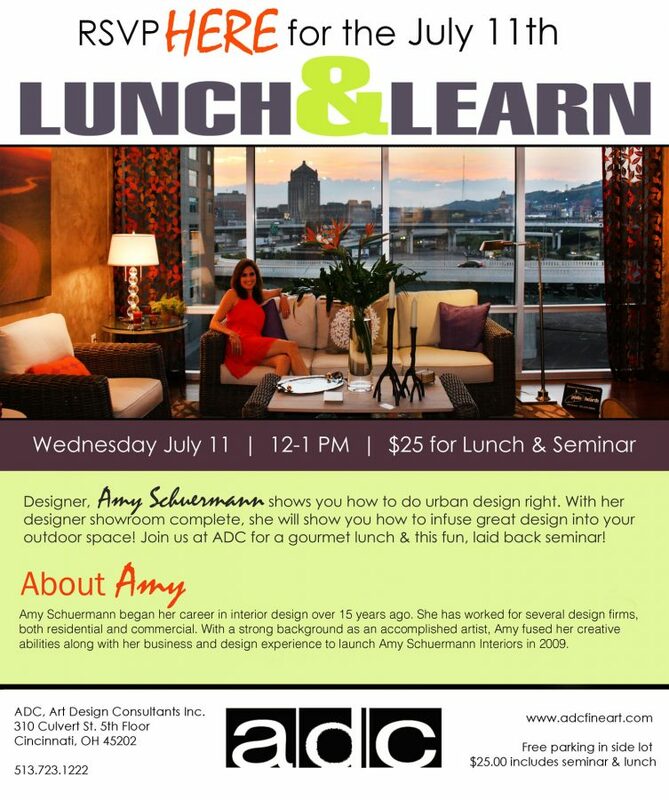 On July 11 from 12-1pm there will be a luncheon seminar with Cincy Chic‘s new design columnist and ADC member Amy Schuermann! Amy is going to do you how to do urban design the right way. 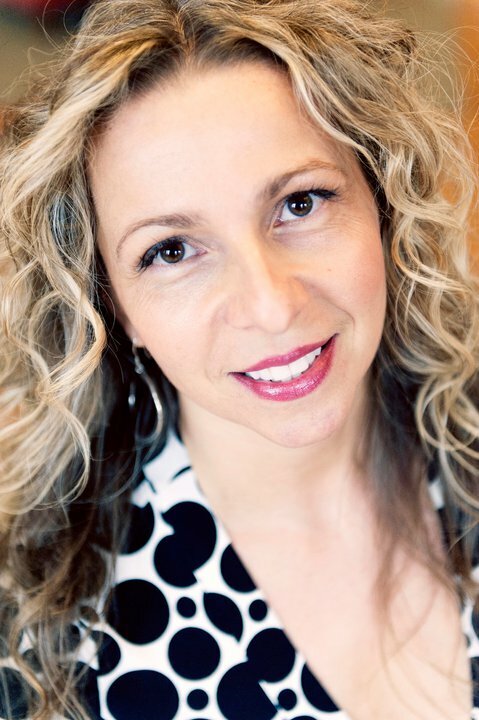 She’ll show you how to use great design and incorporate it into your outdoor space. RSVP here for a design-filled time at ADC! Parking is free and the $25 provides you with lunch and participation in the seminar! Visit the ADC website or call 513-723-1222 for questions! Reading with a Hometown Hero! Get ready for tears, joy, and cocktails! Join The ADC Gallery on Sunday, December 11th from 6-9pm for a book signing and cocktails with local hometown hero and writer Joules Evans! Joules battled her way through breast cancer and wants to share the “comedy behind her tragedy!” Cocktails start at 6 and the reading begins at 7! Also joining in the festivities is “Kicked in the Fence” who will be performing live! This is a great opportunity to get out of the house, dress up, and hear the truly amazing story of an extremely strong woman! Free Parking is available and there will be an opportunity to purchase her book at the signing. Be sure to join us for what is promised to be a night you won’t soon forget! See you there! My friend Litsa Spanos (who owns ADC, Art Design Consultants) recently started a new blog. It’s all about interior design trends, inspiring ideas, and features on local artists. I’m helping her insert video in her blog, which is exciting because I’ve been learning so much and meeting so many amazing local artists in the process. Are you unsure about your personal style? Is that large wall in the entry way empty and dying to be filled? I’m here to tell you—there is no need to stress any longer. There are indeed ways to find your style of art and discover a feel and look that fits your space and personality! Look in your closet! Do you tend to choose earth tones or bright colors? Do you wear a lot of patterns? Do you like a simple outfit with clean lines or a relaxed look with lots of layers? Do you prefer feminine floral patterns or things with masculine flare like a leather jacket or boyfriend blazer? Or do you—like me—enjoy several looks? No personality is one-dimensional, why would your style be any different? Your fashion style can easily correspond with your taste in artwork. Bright colors and bold patterns could mean you enjoy abstract and/or modern art. If you find yourself wearing soft neutral tones, and cozy winter sweaters you may like canvas paintings with romantic tones or whimsical brush strokes—looks that bring warmth and comfort to any room. If you like feminine florals and summer dresses you may also like floral art—whether it is traditionally “realistic” or representative. If you like fashion that portrays strength—structured blazers or leather accents, you may like copper or metal art that expresses confidence…. 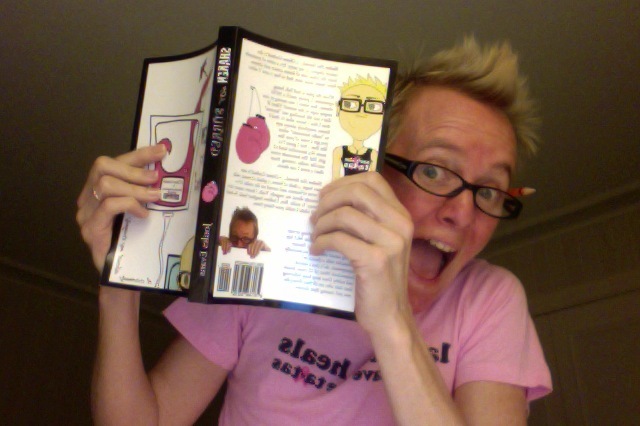 keep reading here….